WordPress is an open-source content management system that helps you create, develop, and maintain a website. Its intuitive interface means that there’s no need to learn complex programming languages–and because it’s free, you can do away with purchasing expensive web development software. 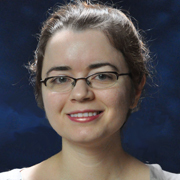 Skilled web developer Amanda L. Goodman will guide you in applying WordPress tools and functionality to library content. 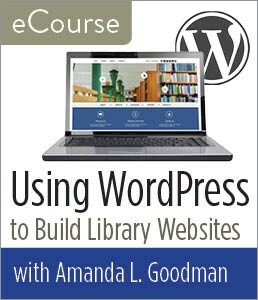 You will learn the nuts and bolts of building a library website that is both user friendly and easy to maintain.